We have a wide range of crystals, resonators and oscillators from leading manufacturers such as Abracon, Murata, Interquip, EPCOS and AVX, to suit all applications. What are Crystals, Oscillators and Resonators? A Crystal creates an electric charge when pressure is applied to certain materials, such as quartz, and is known as the piezoelectric effect. 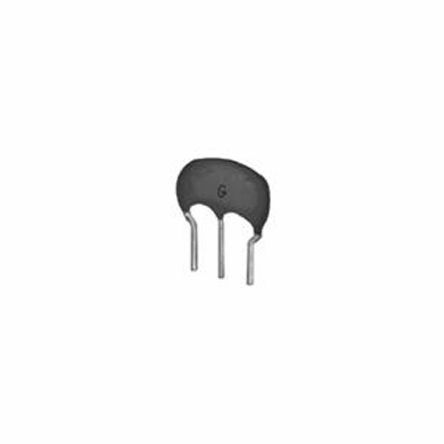 Its a passive component that produces a very precise frequency output and is often used with oscillators to provide an accurate timing device in digital integrated circuits. An Oscillator is an electronic or mechanical device which produces a regular oscillating output in the form of energy, often as a sine or square wave. They are used in microcontrollers, clocks, and computers to name a few. A Resonator is used to control timing devices by generating a clock signal in oscillating circuits, particularly in microprocessors. Ceramic Resonators – These are used to create a clock signal with a specific frequency to control the timing in oscillating circuits. Commonly used in TVs, phones, medical equipment and computers. 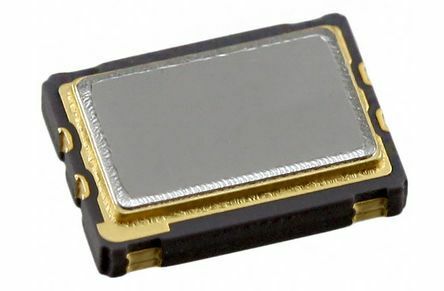 Crystal Oscillators – Similar to the Ceramic Resonator, these are normally more cost effective and compact, offering higher stability. Crystal Units – Available in a wide range of frequencies. 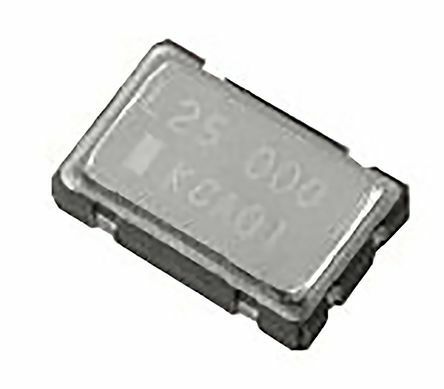 Crystal units have a very accurate frequency with tight tolerance and offer long term stability, and are used as resonators in crystal oscillator circuits. Silicon Oscillators – Brands include Linear Technology, Maxim, Abracon and Microchip Technology offering a comprehensive range. Voltage Controlled Oscillators – These vary the DC voltage input to help control oscillation frequency. There are two types – Linear, which generates a sinusoidal waveform and Relaxation, which creates a triangular waveform. These are typically used in applications such as frequency synthesisers, electronic jamming equipment and function generators. What are Crystals, Oscillators and Resonators used for? These are commonly used as timing devices in applications such as computers, watches, phones, microprocessors, digital circuits and microcontrollers. Abracon Clearclock™AX7 series are power optimized clock oscillators which feature highest in class frequency range from 50MHz to 2100MHz, excellent spurious suppression and they also have lowest in class power consumption.